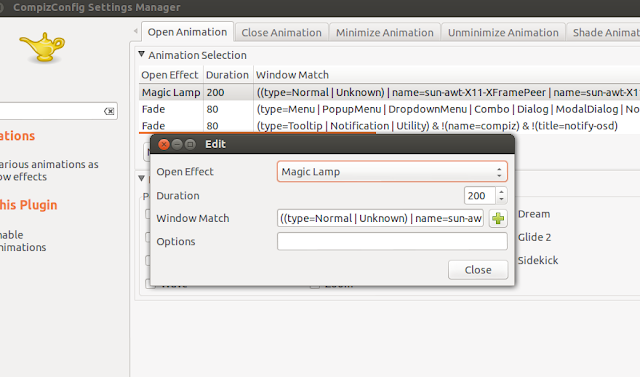 Ever wondered what happened to all those mind numbing animations and effects in older Ubuntu releases running GNOME 2.x? We used to conduct Linux installation fests during our college days and showing off Compiz Fusion's capabilities was a major highlight during every such event. But with the advent of GNOME 3.0 and Unity, Compiz effects and animations took a back seat. So how do you bring at least some of those eyecandy back in Ubuntu 12.10? No amount of screenshots will do justice to the effects and animations I am talking about here. I tried to make a quick video demo of the same using recordmydesktop, but it didn't came out well. So you will have to take my word for it. Also, tinkering a lot with Compiz is NOT recommended, especially in the "Unity" context. But as far as my experience goes, I haven't had a single issue with Compiz and Unity so far, even after playing around with some bleeding edge Compiz plugins. Anyway, here's how you do it. 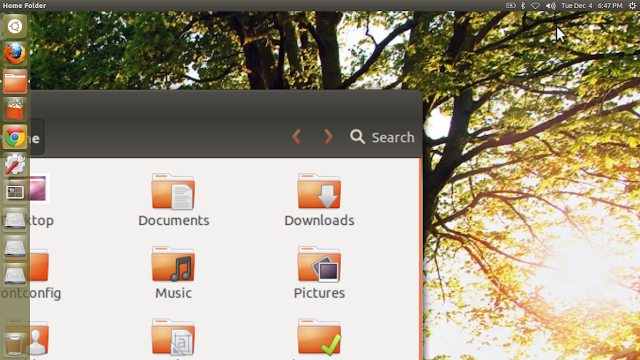 Two or three releases back, Compiz Config Settings Manager was a must-do install in Ubuntu. Not anymore. The essential stuff is included in the default desktop itself. 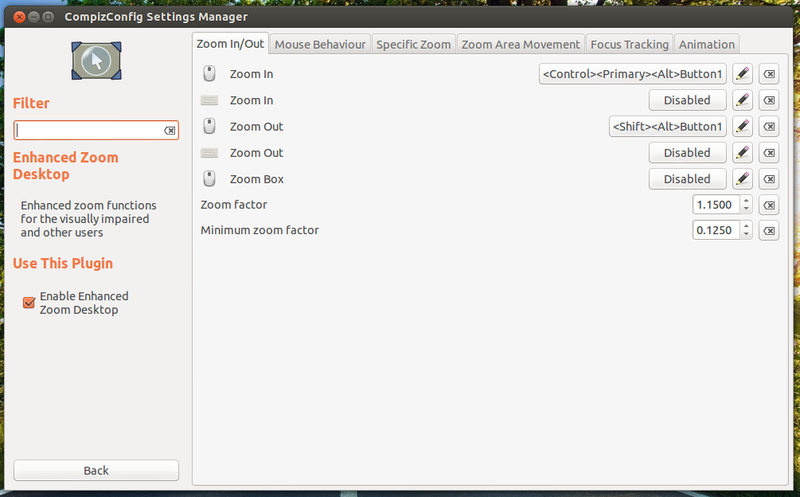 Launch CCSM from Unity dash and goto Enhanced Zoom Desktop. Hit the "Disabled" buttons to set zoom in and zoom out keyboard bindings. As you can see, I have set some custom shortcuts for my use case. That's it, I have found zoom functionality pretty useful so far. Again, launch CCSM, goto Effects tab and select Animations submenu. As you can infer from the screenshot above, you can change/set animations for specific actions such as Open, Close, Minimize and Unminimize. Double clicking on each "type" will open up edit option which lets you set specific animation for the type of function you choose, normal windows in this case. Likewise, you can change, say action of normal windows or popup windows, for each action like open, close, minimize and unminimize. You can even change time duration for each specific animation. Try a few. 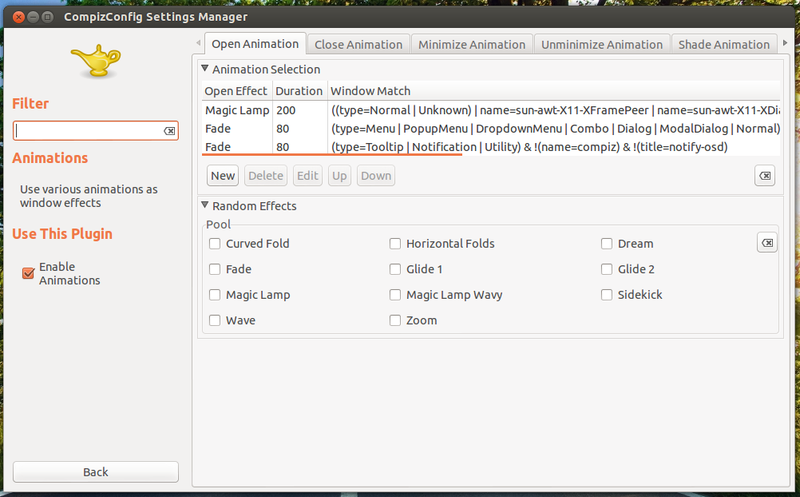 My personal favorites are Dream animation for closing windows, Magic Lamp for open action, and Sidekick for minimize and unminimize action. Have fun and thanks for reading.